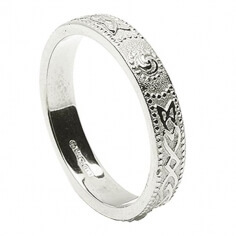 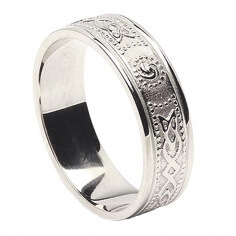 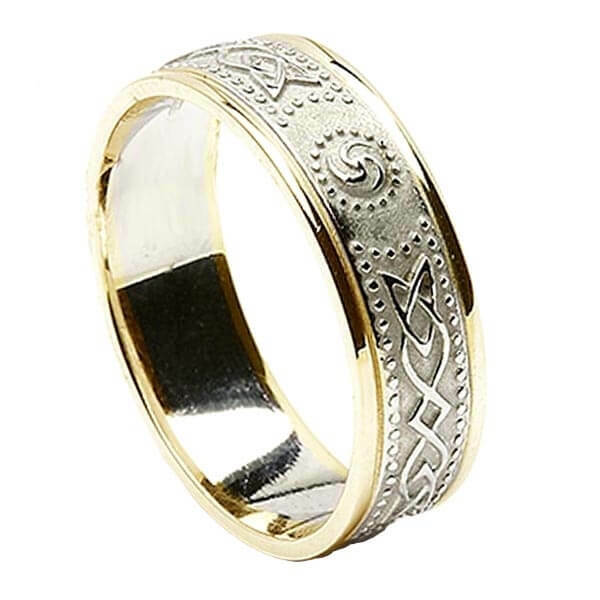 The narrow wedding ring with trim consists of a white gold band with the intricate detailing of the Celtic Shield design, as inspired by the Ardagh Chalice. 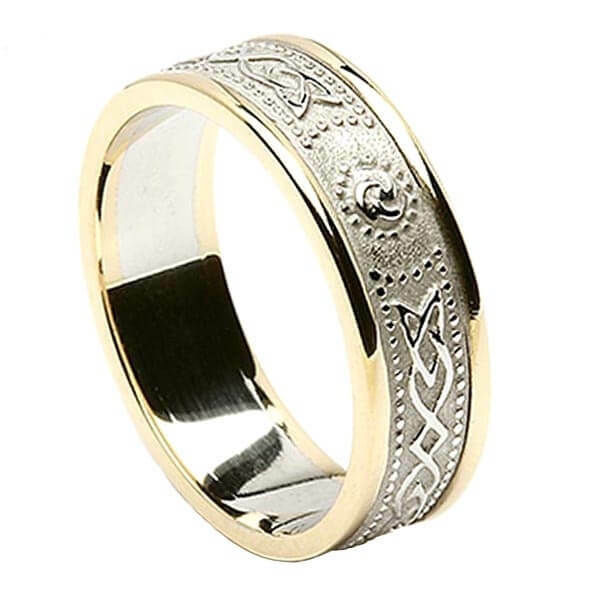 The band has two gold rails on either side, giving it a two tone look. 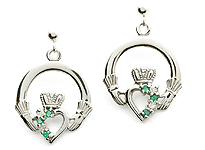 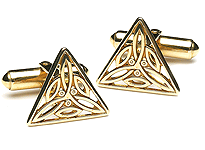 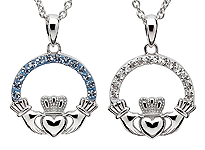 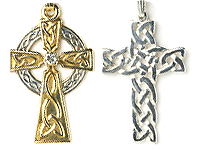 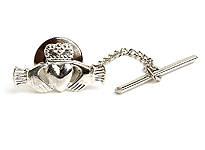 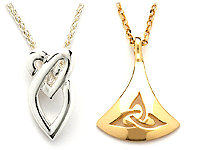 Handcrafted to order in Ireland and hallmarked by the Dublin Assay Office.